sterling silver jewellery york fashion jewellery Draw String Cord Bracelets - Sterling Silver Sterling silver jewellery range of Fashion and Danon jewellery. Sterling Silver Jewellery: Sterling Silver Draw String friendship bracelets At Rue B, we aim to include bracelets to fit every style, so you're sure to find something to your taste. Our best selling draw string range makes the ideal gift as it easily adjusts to fit almost any wrist from children to adult alike. 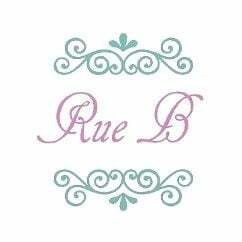 Each of our cord bracelets features a beautiful sterling silver charm at the centre and comes in a lovely Rue B gift box.